SPRINGFIELD, Mo. 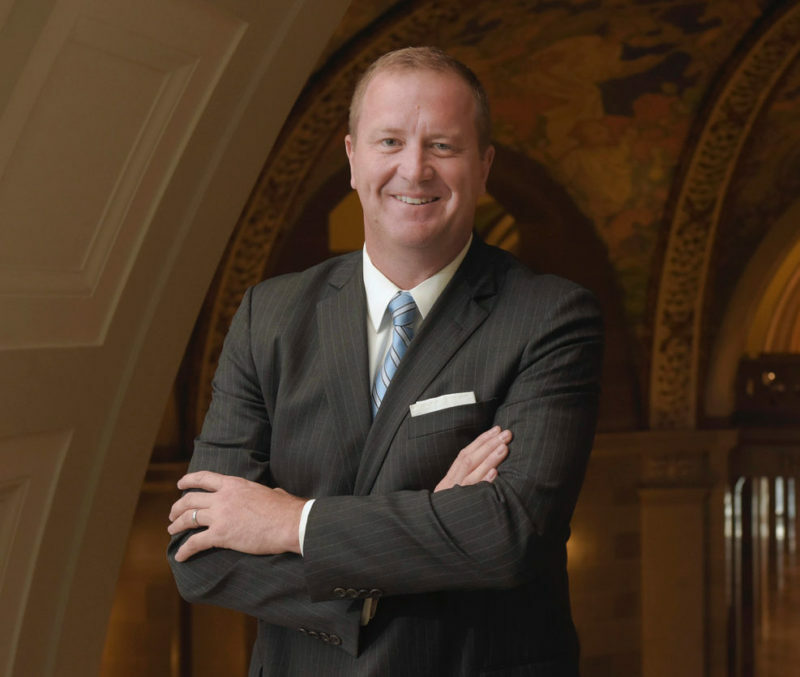 – Missouri State Treasurer Eric Schmitt is back on the road this week, announcing the revamping of the state’s linked deposit program. Speaking in Springfield, Schmitt announced the launch and rebranding of the program, which will now be called Missouri FIRST (Financing Investment in our Rural, Small Business, and Technology communities). The initiative will be aimed at helping small businesses and agricultural operations grow and expand through the issuing of low-interest loans. Over the past year, Schmitt and his team have spent time gathering feedback from various small business owners, farmers, and lenders on how the program might be improved to benefit everyone. It also marks an opportunity for the state’s investment portfolio, as Schmitt is authorized to invest up to $720 million through the linked deposit program. In addition to job creation and retention, another goal of Missouri FIRST is to encourage rural economic development by increasing linked deposit participation among farmers and ranchers. Existing linked deposit partnerships mean nearly one-third of Missouri lending institutions are already qualified to take part in the program. As of now, there are about 115 qualified Missouri FIRST linked deposit lenders with 350 branches throughout the state. To find a full list of lenders and program eligibility guidelines, visit MOFIRST.mo.gov. Next Next post: Could Republicans move right-to-work vote to favor the party in November election?